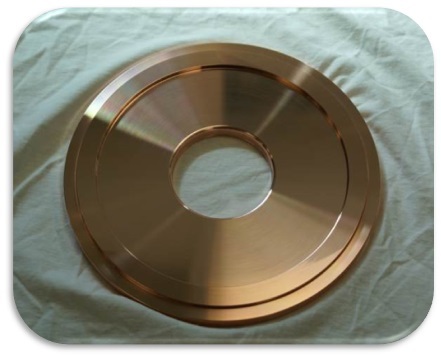 Radio Frequency Components | Meyer Tool & Manufacturing - Meyer Tool & Mfg. 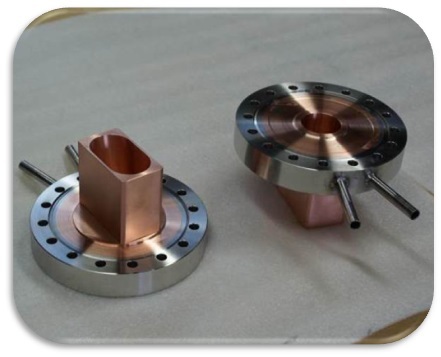 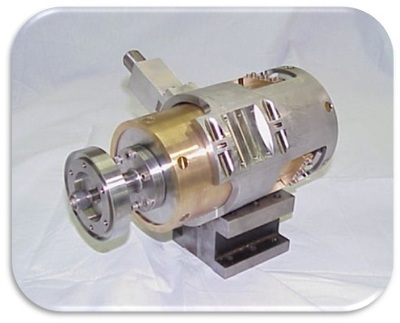 Meyer Tool was responsible for the manufacture of the airside components and outer conductors for the Spallation Neutron Source (SNS) at Oak Ridge National Laboratory. 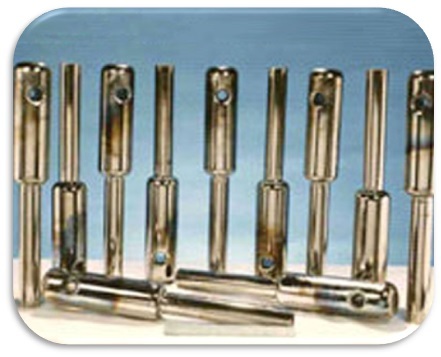 The airside components are used in conjunction with the fundamental power couplers in the SNS medium and high beta cryomodules. 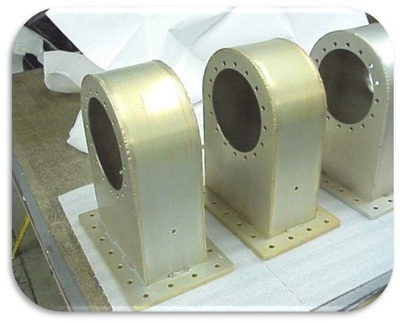 The project consisted of eighty-plus units each of the outer conductor extension, inner conductor extension, doorknobs, waveguide assemblies and waveguide covers. 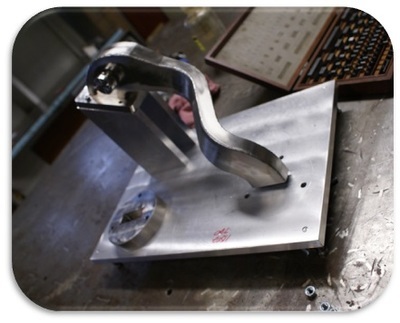 The assemblies were welded and brazed copper, stainless steel, and aluminum, precision cleaned and vacuum leak tested. 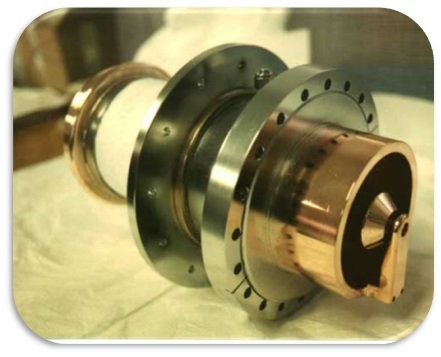 Meyer Tool has also provided niobium cavities in collaboration with Argonne National Laboratory to the New Delhi Linac Booster, prototype tuners to the Rare Isotope Accelerator project, airside components and outer conductors for Free Electron Laser Cryomodules, and input couplers and tuners for the Advance Photon Source.